The Qur’an ordained eight specific beneficiaries of Zakāh. Allah (SWT) says, “(The Zakāh) is only for the indigent, the poor, those employed to collect it, unifying the hearts of those inclined (to Islam), for (freeing) captives, for (aid to) those indebted, for (spending in the) Path of Allah (fī sabīl Allah), and for the wayfarer. It is an ordinance from Allah. Allah knows (everything) and is Wise” (Q. 9:60). 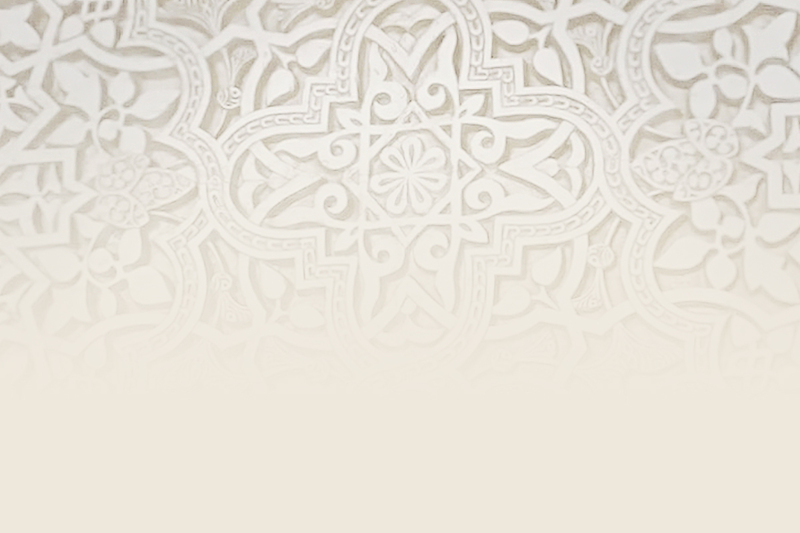 LALMA qualifies for Zakāh under the seventh category of beneficiaries above, that is, fī sabīl Allah(“spending in the) path of Allah”), because of its Islamic work. 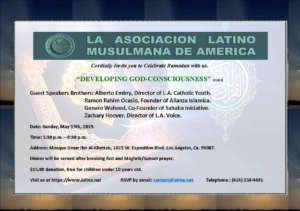 In sum, no legal prohibition exists in Islamic Law (Sharia) that prevents groups like LALMA from receiving Zakāh to conduct its educational activities and promote Islam in the Latino community. Allah (SWT) knows best! The above statement is issued by DR. FIAZUDDIN SHUAYB (Ph.D. in Islamic Studies – UCLA 2012), former Islamic instructor of LALMA (2006-12). Email queries to fshuayb@ucla.edu. May Allah reward your generosity, multiply and purify your wealth. a 501 (c)(3) non-profit, tax ID# 46-1771340. Por favor haz click en el botón de abajo y haz tu donación para ayudarnos a ayudar la comunidad Latina en el Islam. Please click on the button below and make your donation to help our education to the Latino Ummah. a. Discounted price tickets to LALMA co-sponsored events. b. Voting rights to elect LALMA members and group decisions. d. Umrah sponsorship (other qualifications are also required). e. Hardship special assistance (other qualifications are also required).